Version 1.0.7 comes up with some major code refactoring. Its been almost 2 months since the release of 1.0.6. We renamed lot of functions and classes. For instance we used “Users_WP” for our classes. But now those classes are renamed to “UsersWP” to be consistent with our brand name. Which means if you use any UsersWP addons, then you must update those addons. Otherwise your addons will be automatically disabled since those addons looks for a core plugin that has a class “Users_WP” instead of “UsersWP”. Let me repeat that part once again. You Must Update All Your Addons If You Update the Core Plugin. We added a new setting page called “Tools”. This page contains few utilities. For example you can create dummy users. This will be extremely useful if you are testing your site. All users will be created with password 1234567890. It might take 10 to 15 seconds to create those users. So don’t refresh the page thinking the page is not responding. It creates 25 dummy users. You can delete those users from your users page. There is also another option called “Fix User Data”. This option is applicable only if you were using beta version. In beta version of our plugin we stored the user extra details as user custom fields. But since final release, those details are stored in UsersWP meta data table. If you have never used our beta version, you don’t have to bother about that option. That option only copies the user custom fields and stores in our custom table. Thanks to our user Dotty Directory. He/She requested few extra email tags to format the mails correctly. Which means you can use above mentioned tags and format your mail properly instead of [#login_details#] tag. If you are planning to use those tags please don’t use [#login_details#] tag. Because then activation_link and reset_link will be generated twice. Thanks to our Moderator Guust. 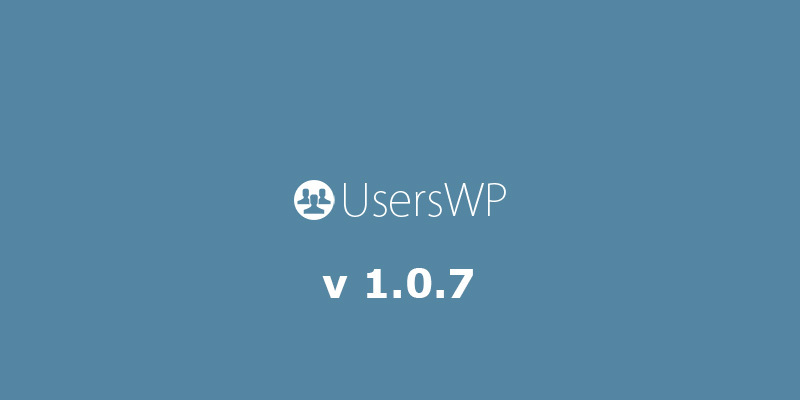 >UsersWP is now compatible with WPML. If you face any bugs with WPML please report them to us. Thanks to our user m forbes. A new setting is available in Login tab to prevent wp-login.php access. 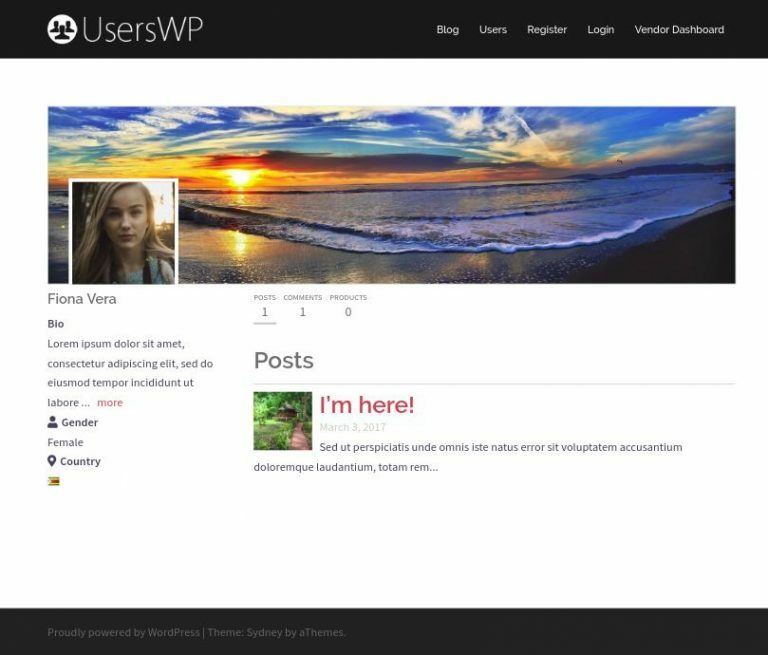 When enabled your users will be redirected to UsersWP login page. 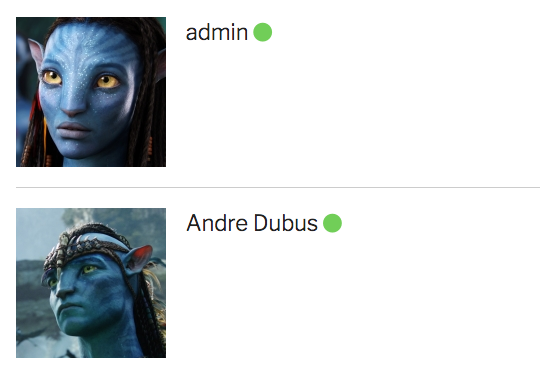 You can enable the admin notification for each user registration in UsersWP > Register tab. Notification settings page now has two tabs. User and Admin. You can customize the email in Admin Notifications tab. Some users complained that their email notification had not been working properly. The error message they used to get would look something like this. Something went wrong when sending email. Please contact site admin. As you can see that error message is pretty vague. We can’t display the error clearly to end user for security reasons. If you ever face such issue, then most likely you are using one of those SMTP plugins and you are not using the correct from email address. So new version has a better error logging feature. If you ever face such error, then enable error logging. I guess that’s all the changes you need to know.